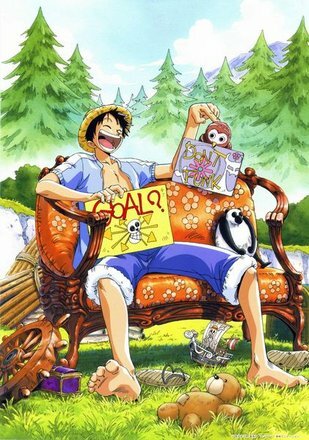 Watch anime online, streaming anime episodes you are watching One Piece episode 463 English subbed online for free. Anime guide, One Piece episode 463 English sub An All-Consuming Inferno!! Admiral Akainu’s Power!